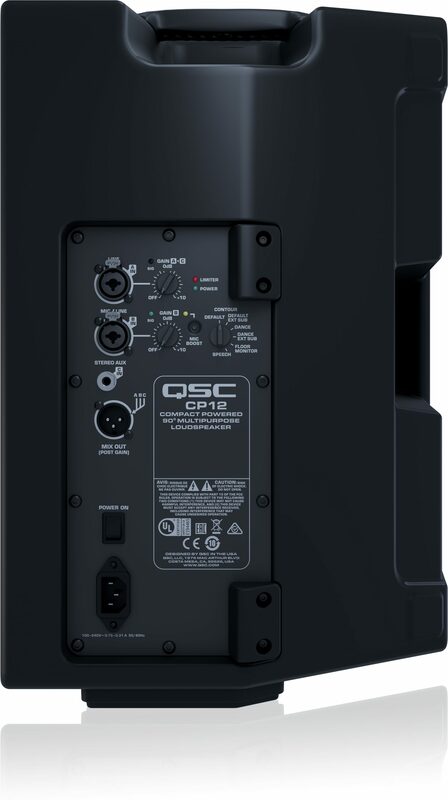 The QSC CP12 compact powered loudspeaker is part of QSC's CP Series. The first thing you will notice about the CP Series is its compact design -- every line, angle and curve working harmoniously to present a stylish, yet rugged, appearance. Inside, CP is equipped with a highly efficient, 1000-watt power amplifier, matching transducers and advanced DSP, delivering performance beyond expectations for a loudspeaker of this size. Because of its compact size, CP is remarkably lightweight, making it easy to load, carry, lift and deploy in a wide range of portable and installed applications. Entertainers of all kinds, as well as educators, institutions and houses of worship will appreciate the ability to mix up to three input sources (mic/line, line and music playback device) at once, making CP a great single-box PA system that sets up in seconds. 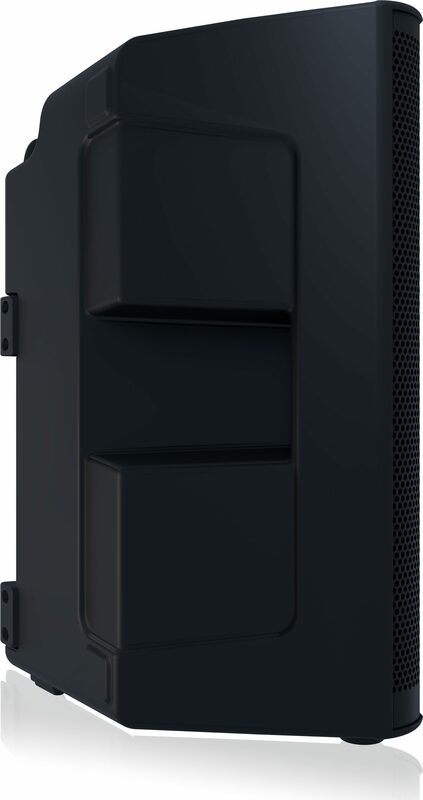 As part of a larger system, CP can be deployed on a speaker pole, used as a floor monitor or as a musical instrument amplifier. System integrators will especially appreciate CP's lightweight and compact form factor when attaching it to a wall or truss (via optional yoke mount). And all users will enjoy one-touch DSP control with preset contours for the most common audio applications. Overall: Received my pair of these last week, and I'm so glad that I bought them! I'm a DJ, and these speakers are the best that I've heard in their class. Clarity, stereo imaging, and power make these my new go-to speakers. The bass that they put out will amaze you! 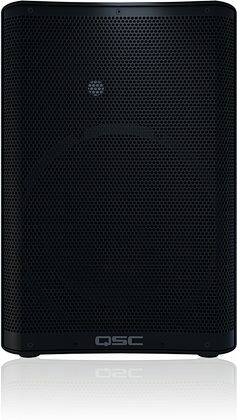 Don't waste time on Mackie, JBL, or EV that are a little cheaper! I can't wait to use these at a gig; I hope to buy the RCF powered sub (with 12" speaker) as an addition! I'm in Wilmington, NC, and we just went two weeks without power...since I got these last week I have mixed everyday! Saving up money now to buy the travel bags / carry bags!!!! Style of Music: House / prog house/ trance / dance music. Old school hip-hop. 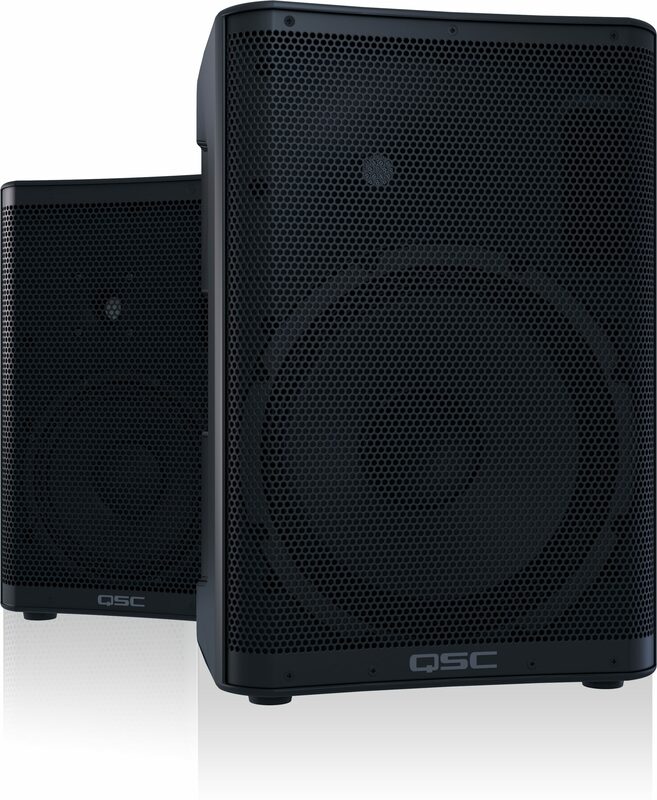 "Qsc compact cp12 powered speakers"
Overall: I have a pair of these speakers, and I must say they are absolutely worth the money .I also bought a pair of the altec lansing powered 18 inch subs ,that r also a great buy in trying the qsc alone, I was really satisfied with the overall sound power is amzing, gd bass,presence, clarity played out over the weekend walk n with both speakers 1 n each hand ,just love the contour setting and u truly hear a difference buy these speakers QSC Compact12 inch is the way 2 go will b buying another set for monitors very Happy Customer. Style of Music: R&B, Blues, funk,hip hop,jazz,Rock.